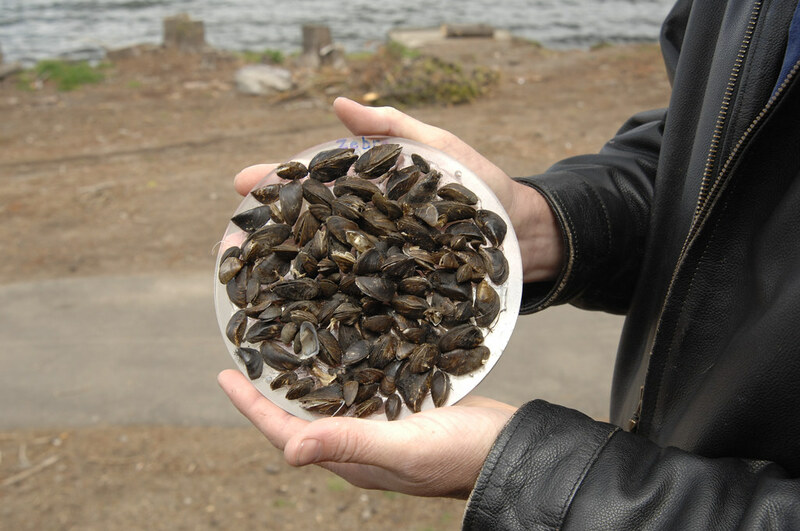 The officials are doing their best to prevent the invasive mussel larvae from spreading further in the Northwest. Although the invasive mussel larvae have never been found in Montana before, U.S. Wildlife officials discovered evidence of this parasite in the waters of the Tiber Reservoir earlier this month. Biologist and officials from three Canadian regions, Montana, Washington, Oregon, and Idaho gathered a few days ago in Boise to discuss the growing threat posed by the invasive mussel larvae. According to Eileen Ryce, the administrator of the Montana fisheries division, even if the water samples have tested positive for the zebra and quagga mussels, the good news is that the detection system works fine. The problem is that these mussels can easily clog pipes and other important structures. When this happens, the local communities are affected, including the agriculture and the economy. Also, these parasites feed on the microscopic organisms which represent the main food source for other species of fish endemic to the Montana water ecosystem. Wildlife officials are conducting a comprehensive investigation to establish if other areas have been affected by the invasive mussels. The larvae are very small, so the experts hardly spot them. Therefore, wildlife officials used detection dogs to point the location of the larvae, so that the authorities can address the issue in a short notice. If the infestation is not contained in time, the mussels will contaminate more waterways and end up covering many beaches. They can easily attach to boats and travel across the country. To tackle this problem, Idaho authorities established boat checkpoints, where biologists inspect every vehicle for the invasive mussel larvae. Northwest federal and state officials joined their efforts to convince Congress to fund a $4 million project to eradicate the zebra and quagga mussels from Washington, Oregon, Montana, and Idaho. Some experts believe that the invasive mussel larvae have been brought to these waterways from other areas by boats. That is why prevention is the best strategy to address this issue. It the states receives the money, it will be used to fund the boat inspection project. The wildlife officials will continue the investigation to detect the exact location of the invasive mussel larvae because in some areas, although detection dogs sensed the presence of the parasites, the biologists weren’t able to spot them.